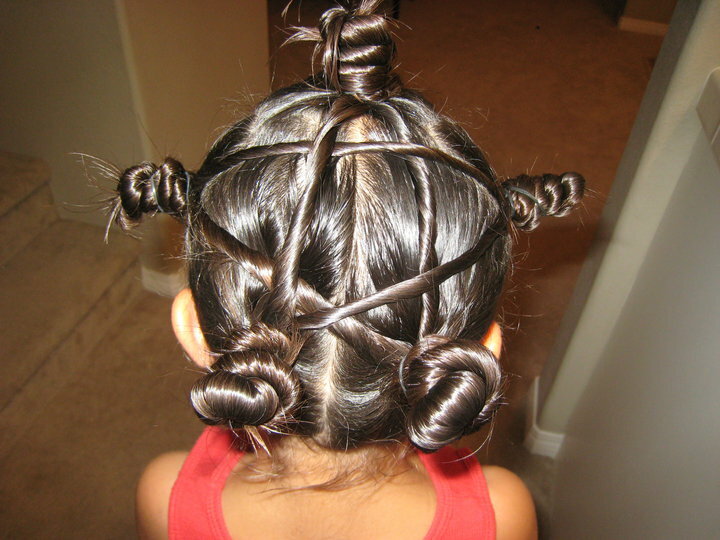 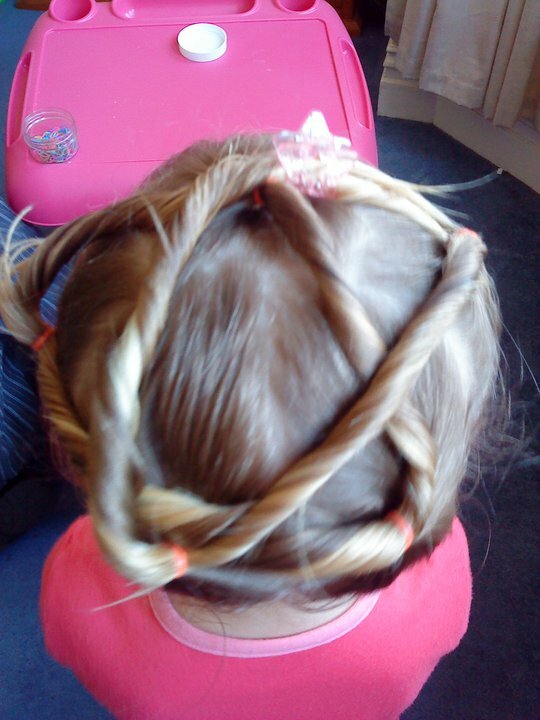 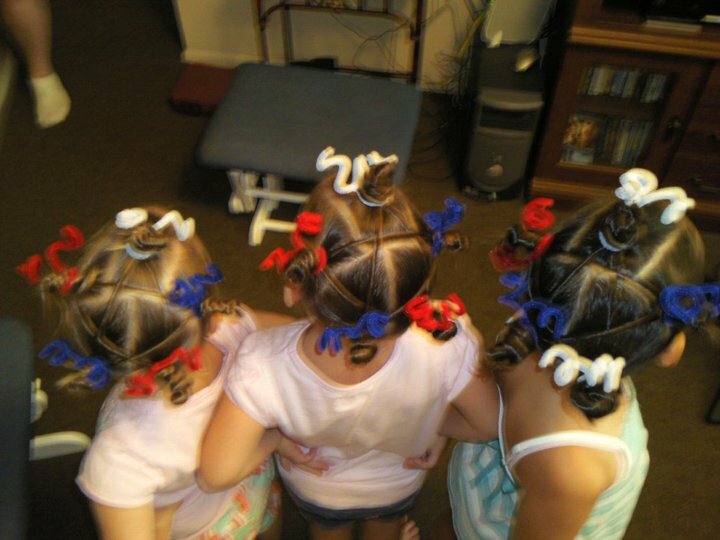 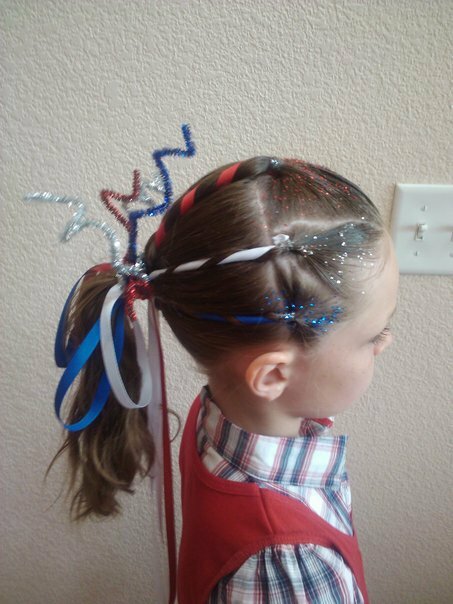 I received a cute comment yesterday from a mom in the U.K. who said that she loved these hair styles so much that she is thinking about lobbying the head mistress at her daughter’s school to allow her daughter to celebrate the 4th of July with us! 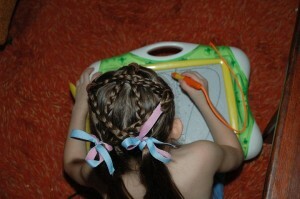 Another joked she was writing a letter to Parliament. 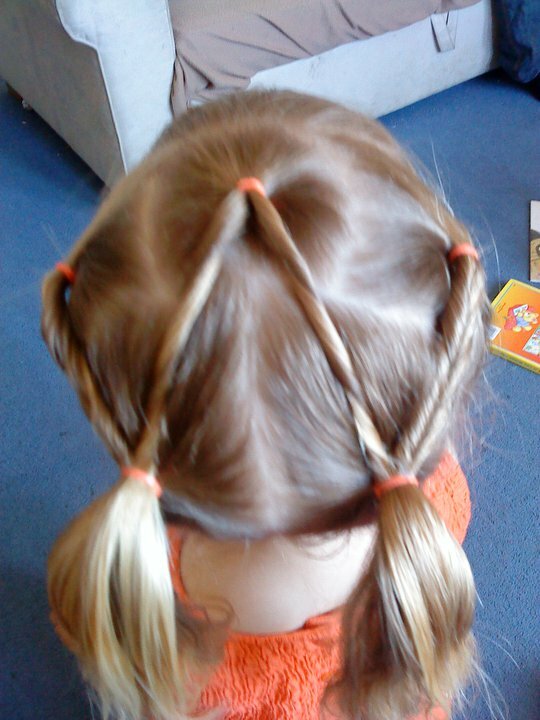 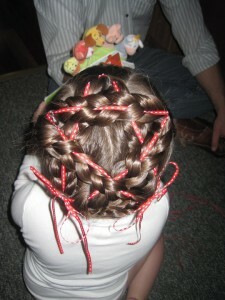 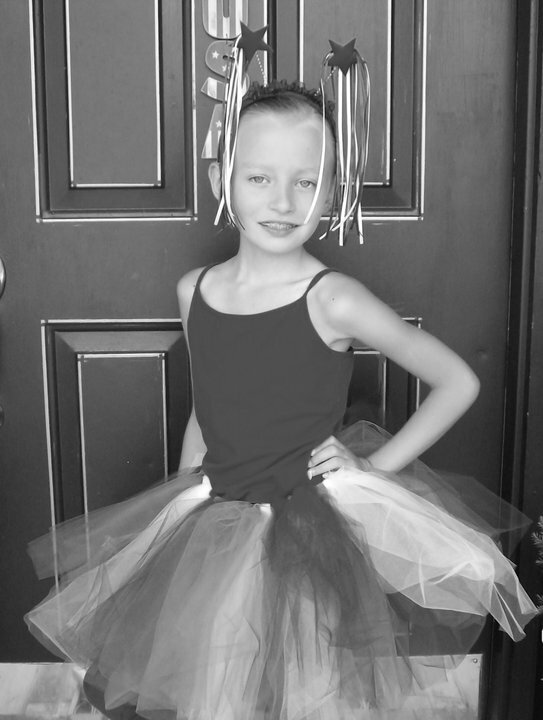 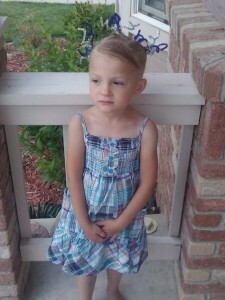 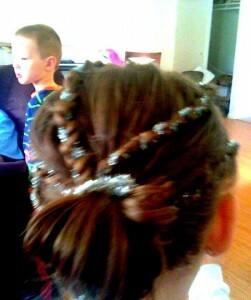 Last year, a Canadian mom used one of my styles and localized it in red and white for Canada Day! 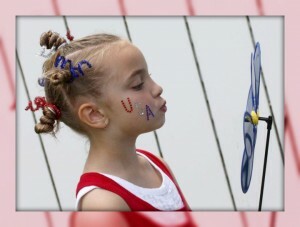 This patriotism goes for any country! 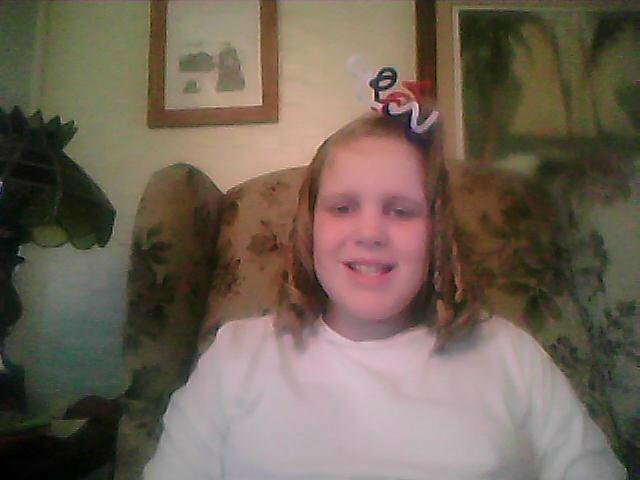 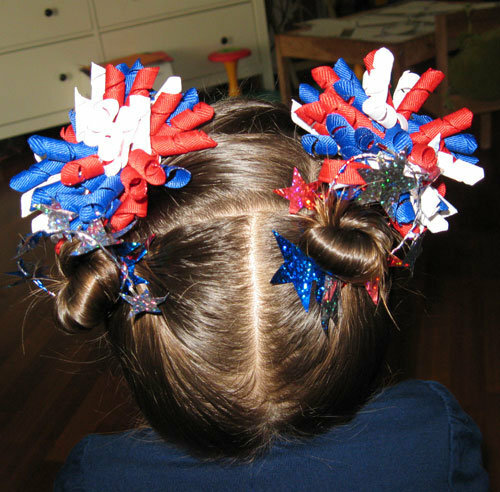 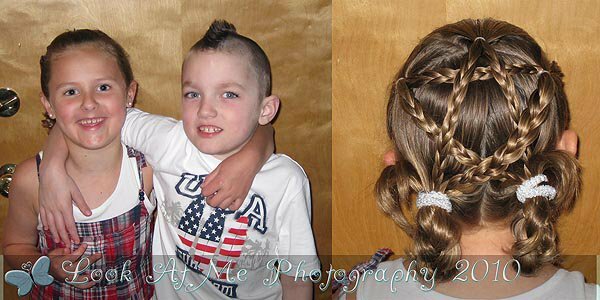 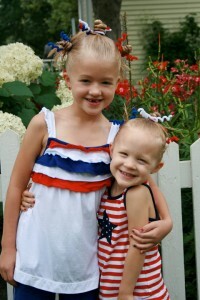 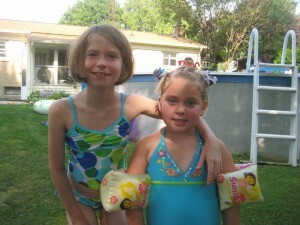 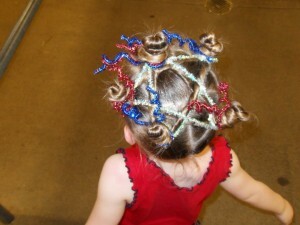 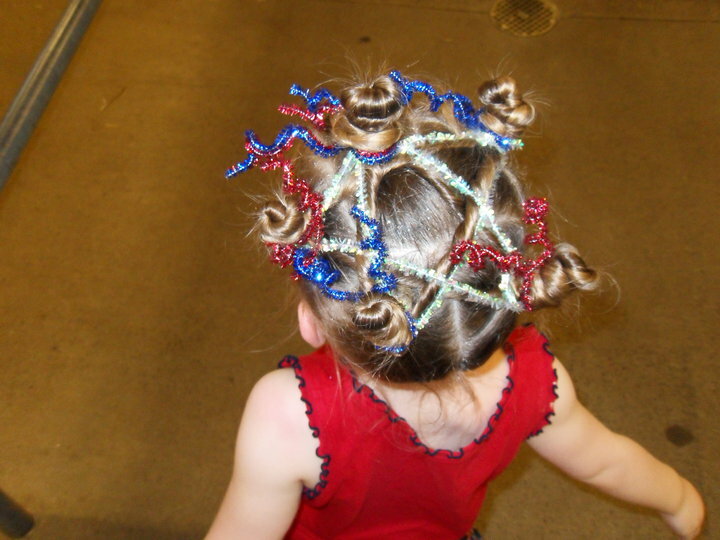 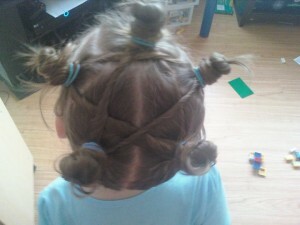 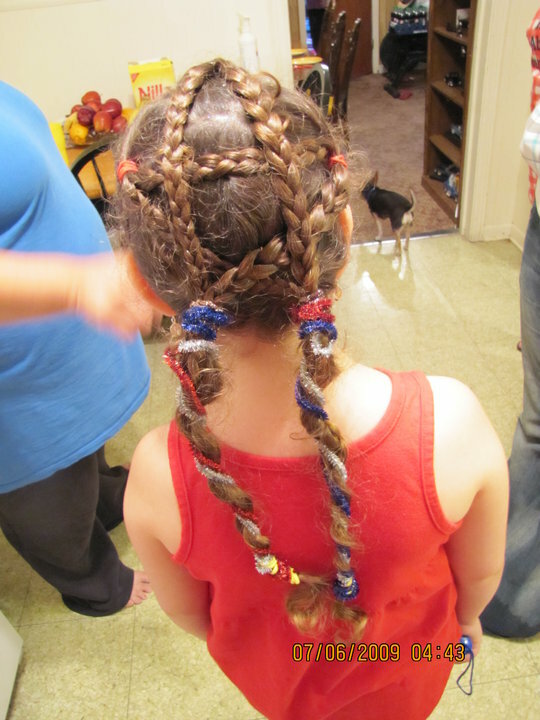 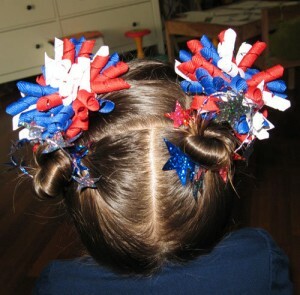 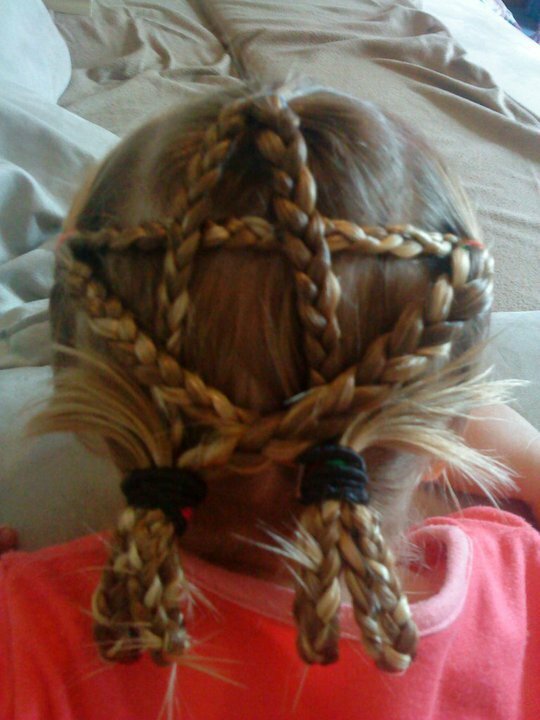 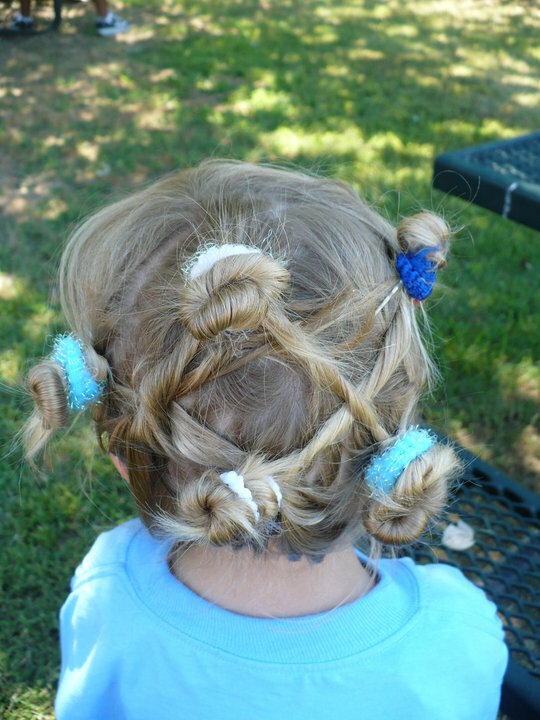 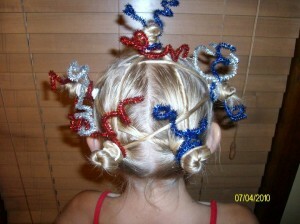 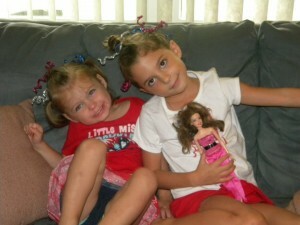 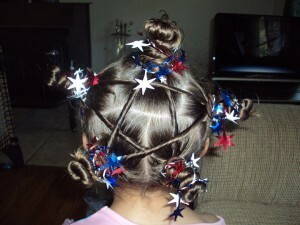 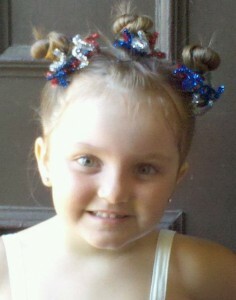 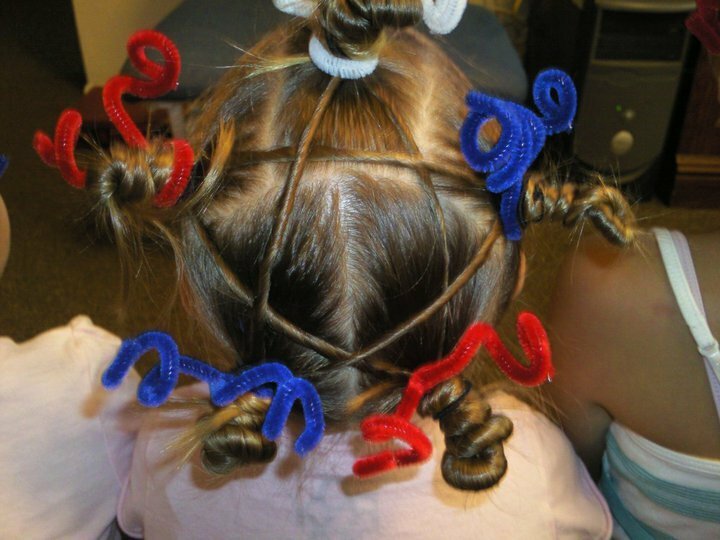 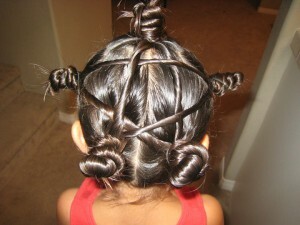 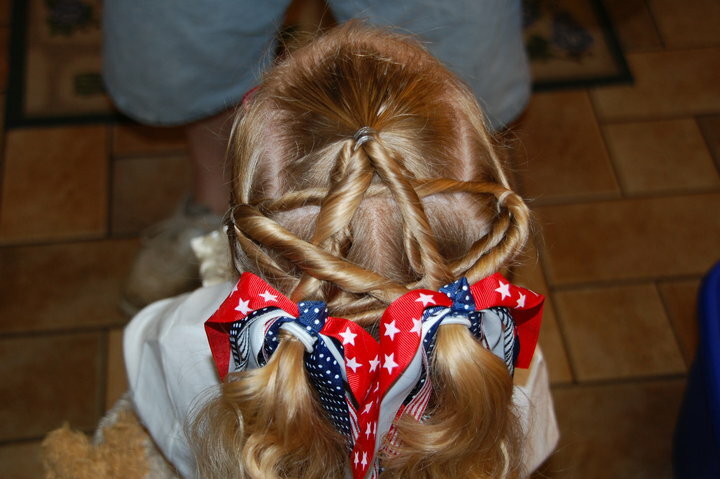 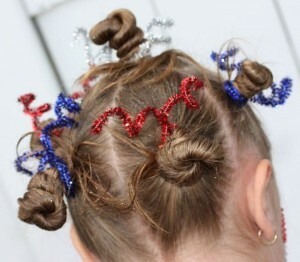 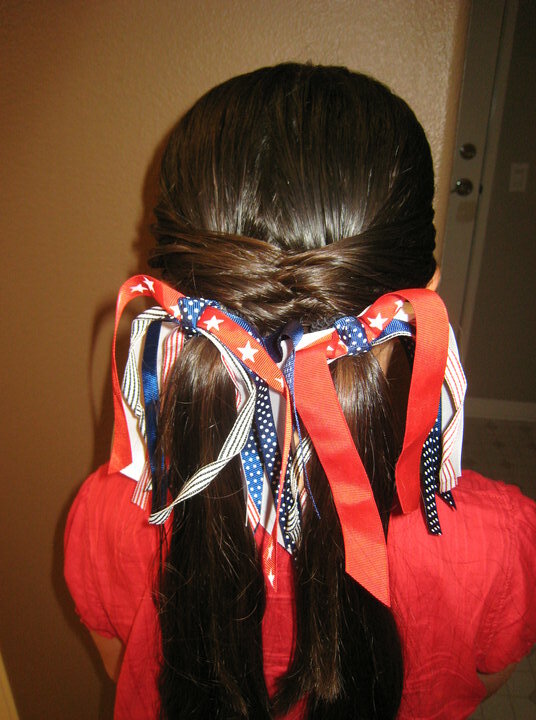 As promised, I have compiled all of your reader-submitted 4th of July hairstyles for this post. 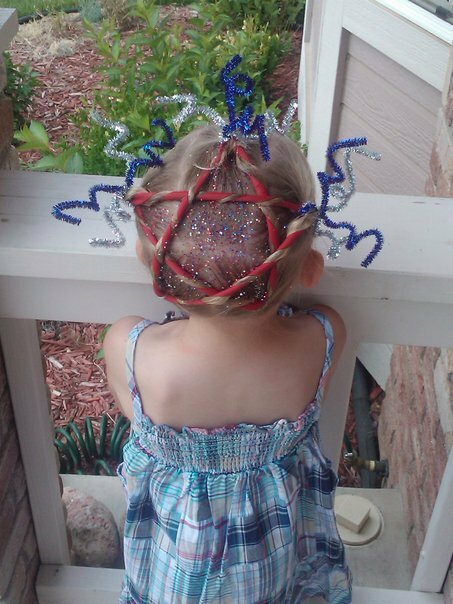 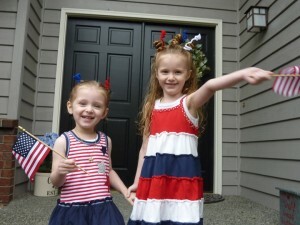 There is quite a lot of creativity in these photos, and a passion for celebrating the patriotic with hair and accessories! 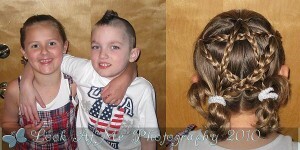 Thanks, everyone, for sharing these hairstyle photos with us!! !